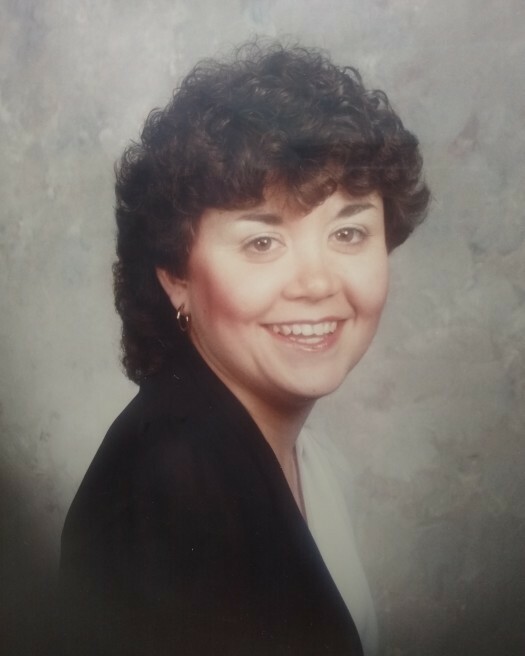 Jenny Sue Akers, 63, of Roanoke passed away on Friday, April 12, 2019. A native of Virginia she was the daughter of Shelby Kolmer Akers and Alma Elizabeth Walker Akers, both deceased. As a sales associate with Goodwill she was well loved and adored by staff and customers. In her youth she attended First Baptist Church of Roanoke and kept the nursery for 33 years. Jenny shared her love with her family of cats. She is survived by her sister, Kathy Roberts and husband Donald; three nephews, Mark and Amanda Roberts and family, Brandon and Ashley Roberts and family, and David Morris and family; two nieces, Robin and Scott Sampson and family and Dani Morris and family; and her brother in law, Jim Morris. In addition to her parents she was preceded in death by her sister, Judy Morris and her nephew, Allen Morris. The family will receive friends at Lotz Funeral Home in Salem, 1330 East Main Street, on Monday, April 15, 2019 from 2:00 until 4:00 pm and 6:00 until 8:00 pm. A funeral service will be held at Lotz Funeral Home Chapel in Salem on Tuesday, April 16, 2019 at 11:00 am by Rev. Kyle Allen. Burial will follow in Sherwood Memorial Park. In lieu of flowers memorials may be made to the Roanoke Valley SPCA. The family would like to extend a special thank you to Intrepid Hospice for their care and support and also special friends Mark and Sharon who shared her love of cats.